Our soothing massage oil gently helps to nourish your baby’s delicate skin. 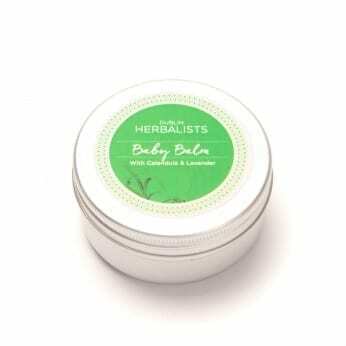 It brings together Vitamin E, Avocado, Rice Bran, and Almond Oils to help keep your baby’s skin in good condition. 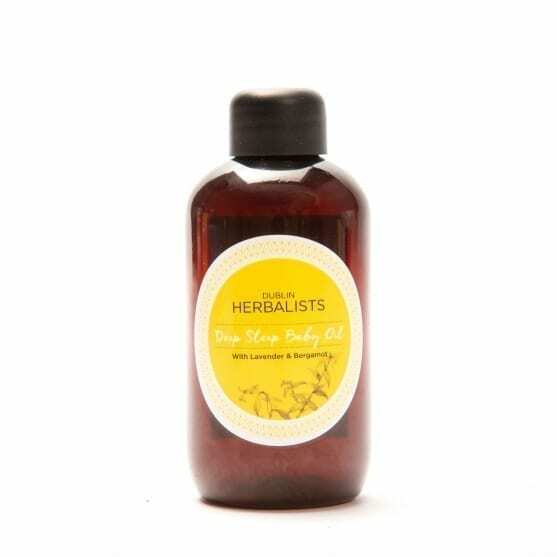 Our massage oil has the additional benefits of the scents of Lavender and Bergamot Essential Oils. 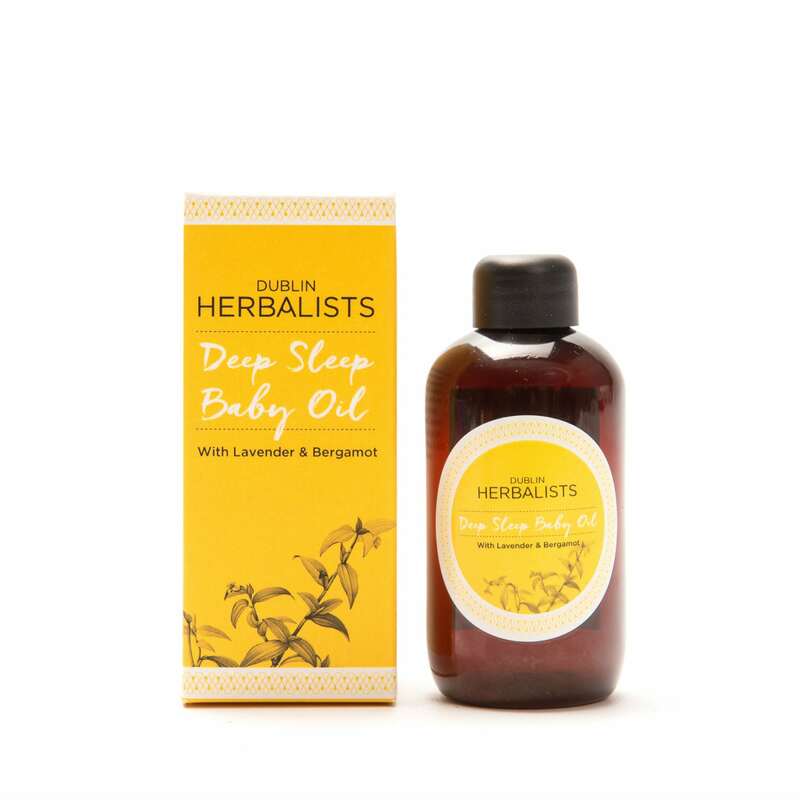 Gently massage into baby’s skin. 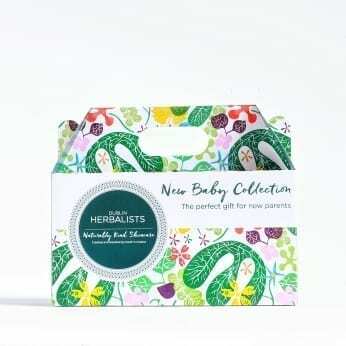 Gorgeous product . Came nicely packaged. Very happy mam & baby!